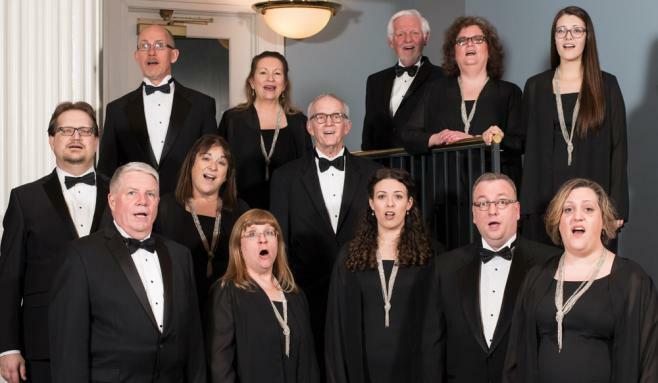 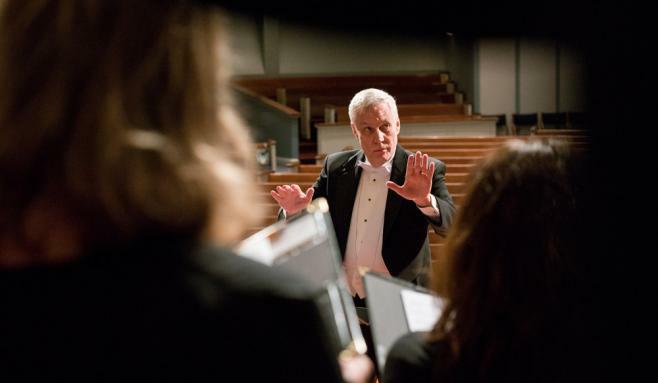 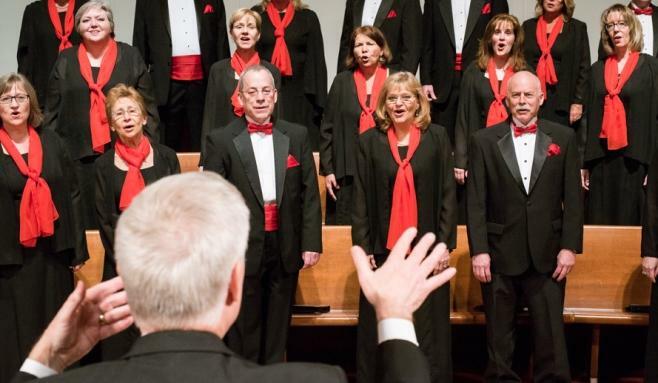 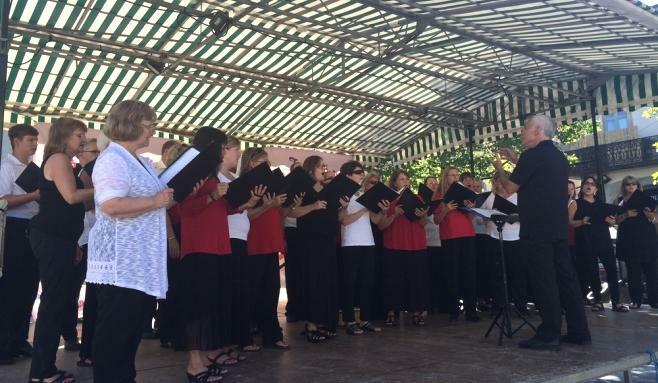 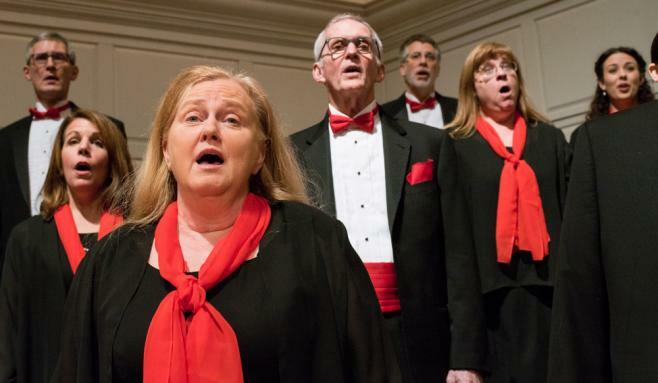 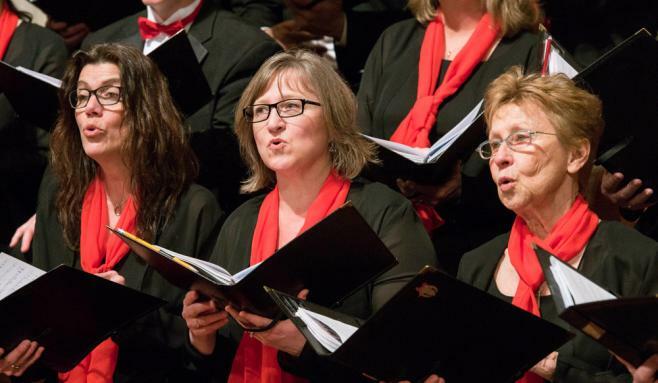 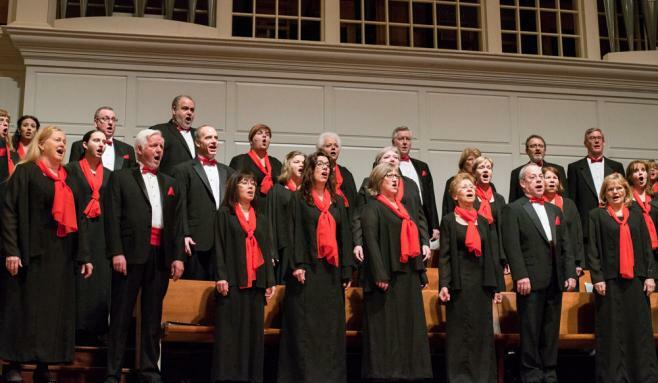 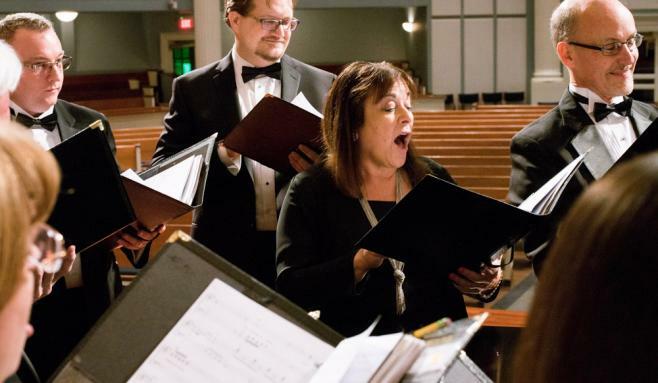 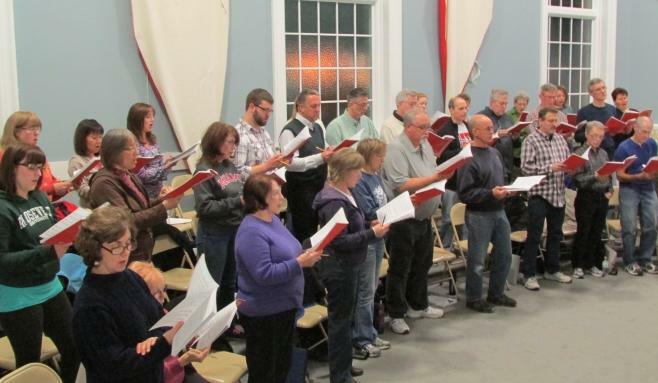 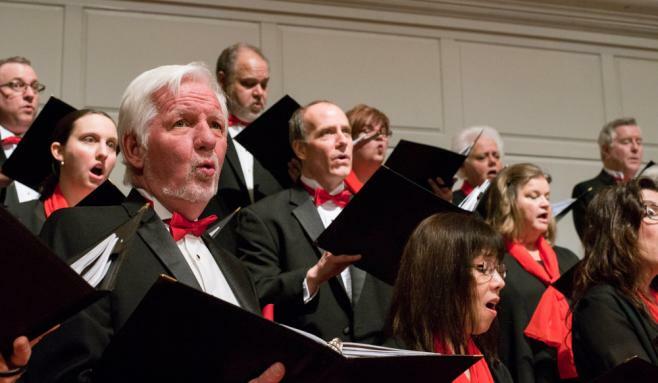 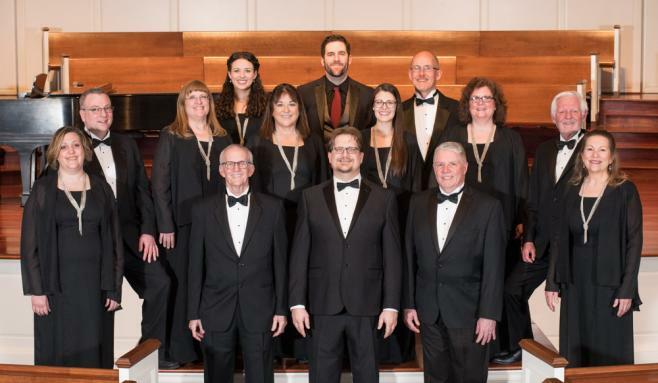 The Glen Ellyn-Wheaton Chorale has been providing an eclectic mix of choral music for Chicago's western suburbs for more than 30 years. 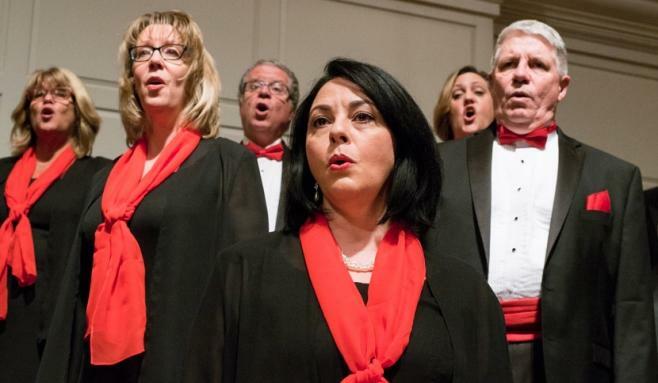 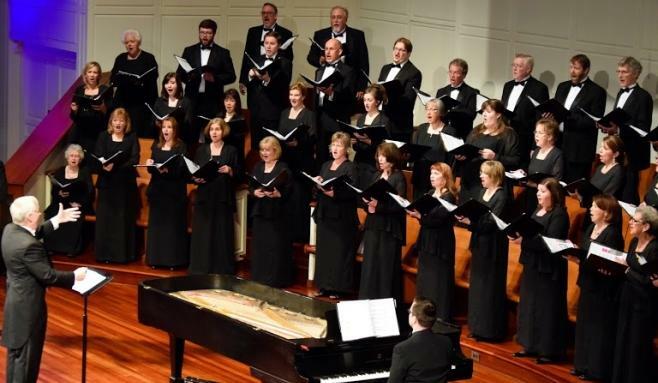 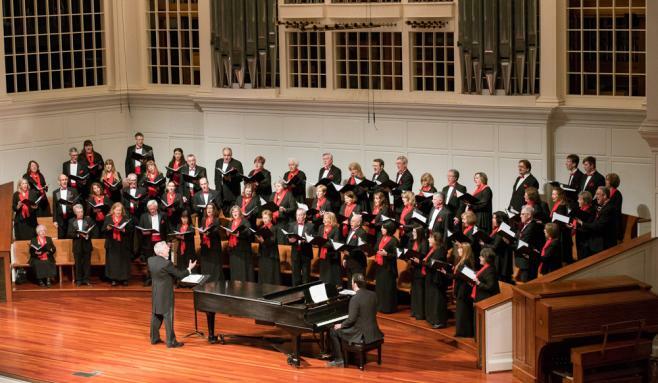 You'll find everything from the classics to jazz to spirituals on the Chorale's concert programs—all performed by people who love to sing! 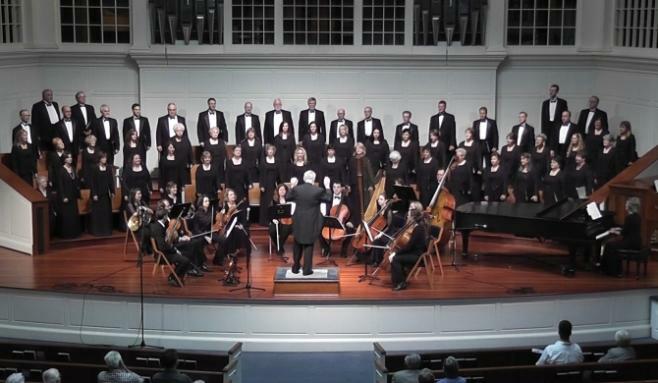 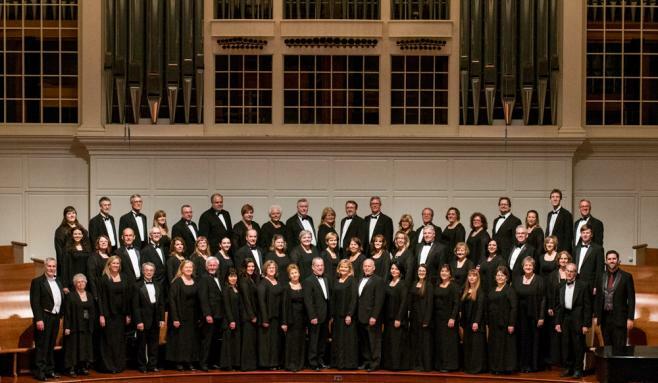 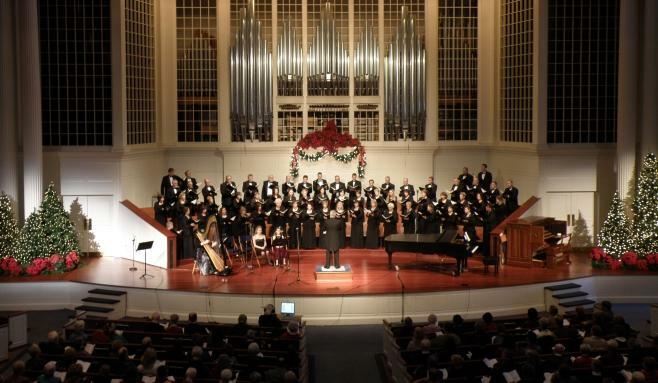 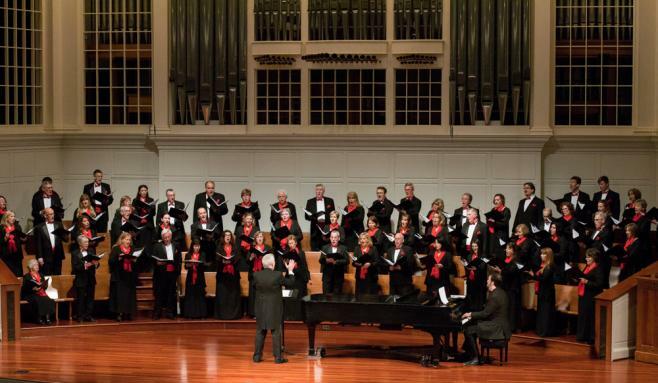 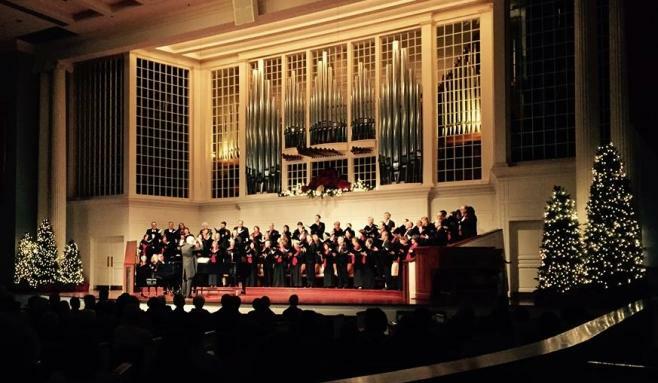 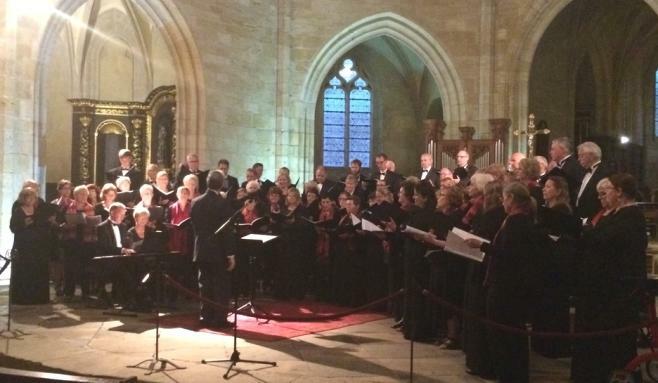 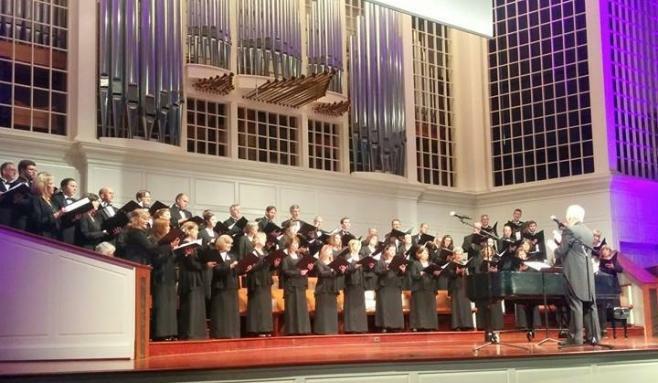 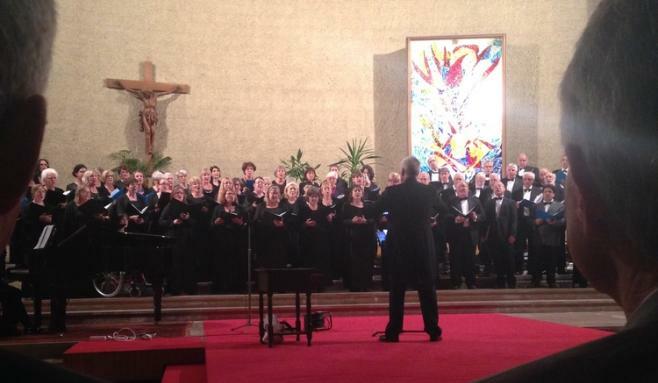 The Chorale is home to 50-60 singers from a variety of backgrounds. 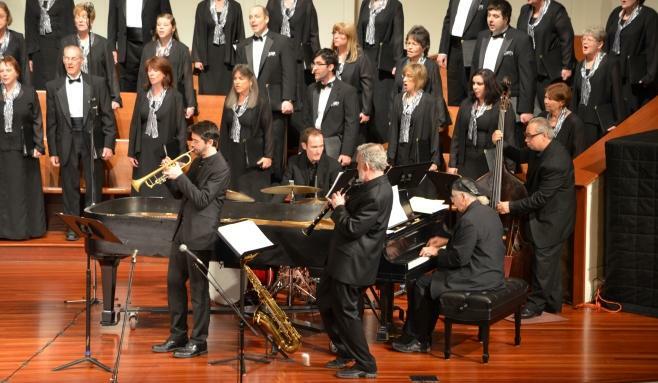 Our goal is to enjoy and appreciate the gift we have in music, and to bring that gift to you in our concerts. 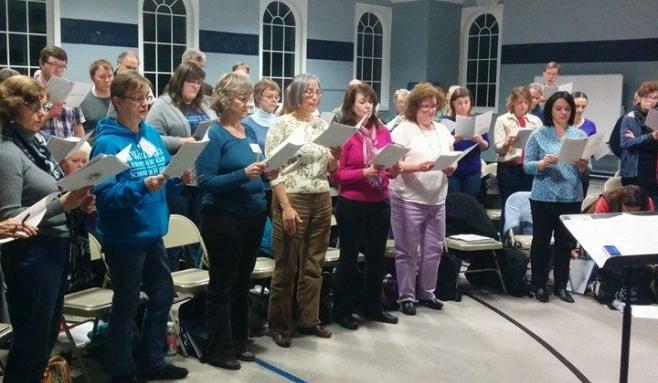 We hope to see you in our audience very soon!